LMT makes a wide range of Monolithic Rail Platform M4s as well as M203 grenade launchers and AR-10 style Monolithic Weapon Systems, the latter chambered in 7.62x51mm NATO and up. LMT has also been working on a Confined Space Weapon and was one of the companies tapped by the U.S. Army for their recent Sub Compact Weapon contract. 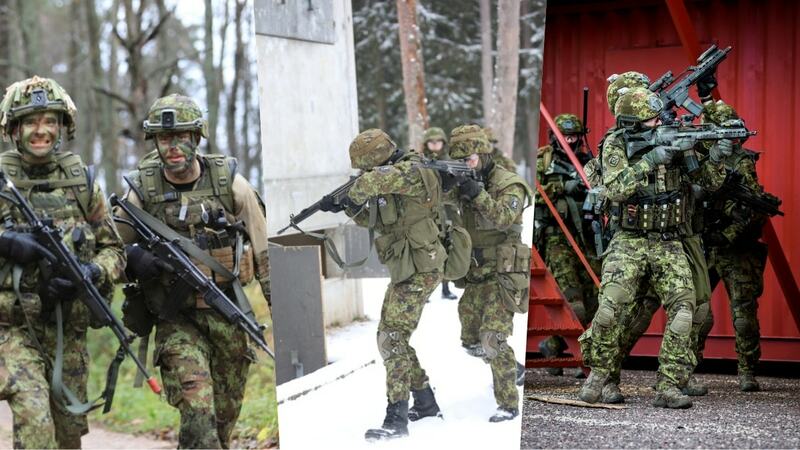 The contract with Estonia, set to run through 2021, includes an option for the purchase of additional weapons through 2026. 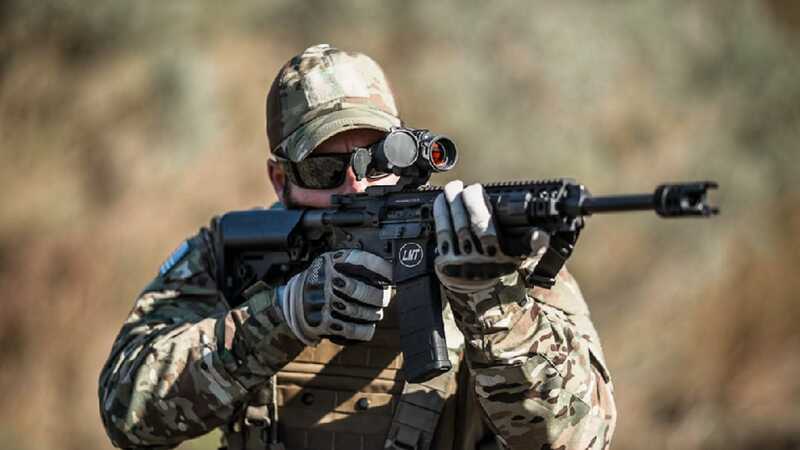 The Estonian award is not the first large overseas small arms contract for LMT, as the company is fresh off supplying the New Zealand military with over 9,000 of that country’s new MARS-L rifles. The MARS, described as a “4th generation M16,” is based on LMT’s Monolithic Rail Platform guns.